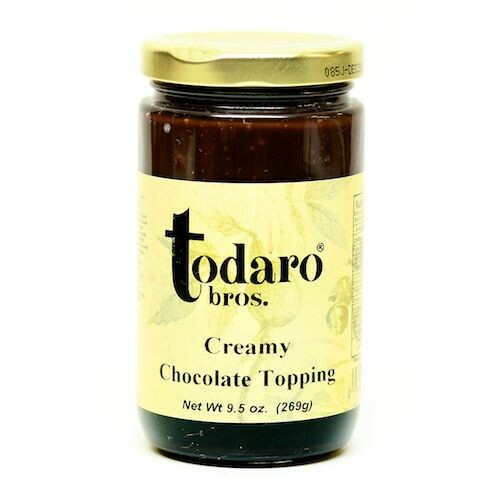 Transform that ordinary scoop into a dazzling dessert! 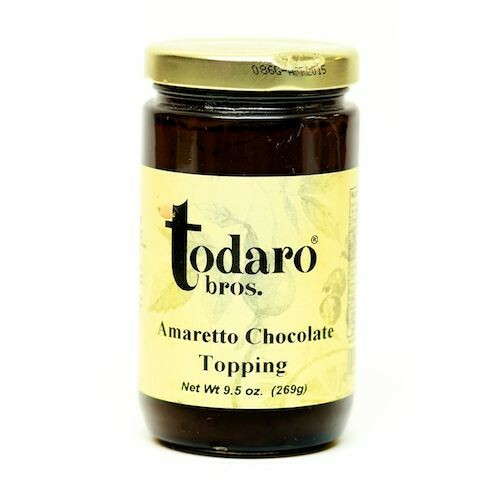 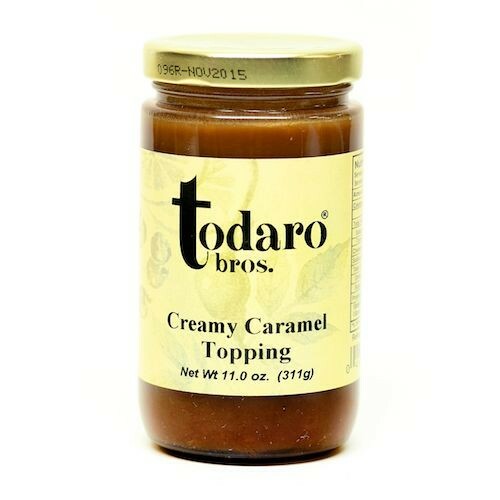 Use Todaro Bros.' range of gourmet toppings to add rich flavor to your favorite desserts and ice creams. 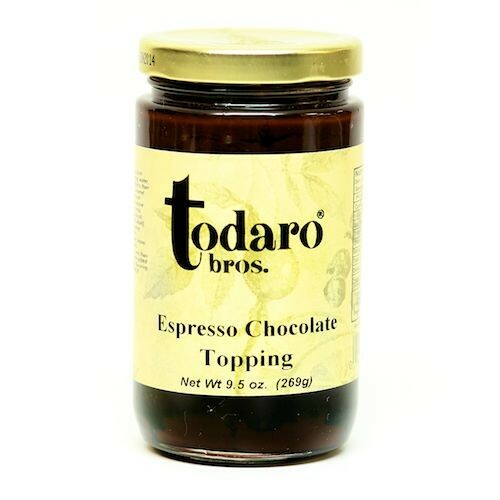 These can also be added to milks and cocktails for a satisfying treat.